Hop on over to any of the Blue Moon Mexican Café locations this Easter for the best family Easter Celebration. The Bunny Brunch Buffet will feature breakfast favorites as well as an array of Mexican favorites, such as Huevos Burritos, Steak Fajita Hash, Omelets, Scrambled Eggs, French Toast, Mini Cheese Quesadillas, Southwest Eggrolls, Fiesta Salad, Honey Lime Salmon, fruit, assorted desserts and much more! Brunch will be served from 11 a.m. – 3 p.m. for a price of $24.95 per adult and $12.95 per child. 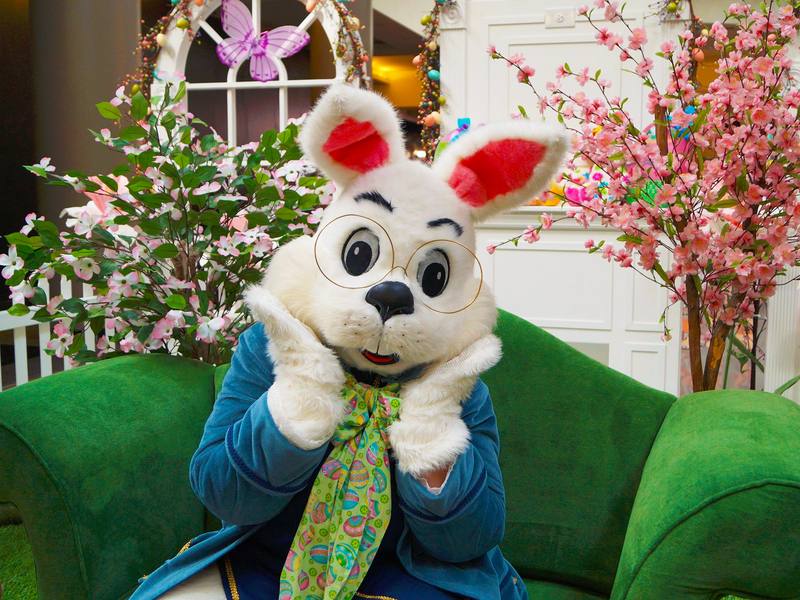 In addition to the Bunny Brunch Buffet, Blue Moon’s dinner menu will be served starting at 12pm and the children’s menu will be served all day. The kids will enjoy a visit by the Easter Bunny, Arts & Crafts, balloon animals, treats and a table with coloring books, markers, crayons, and other fun activities. While the children are engaged, the adults may enjoy special Easter Cocktails with $5 Sangria, Bloody Mary’s, Mimosa and Margaritas! Be sure to reserve a table early as the annual Easter Brunch gets sold out – visit www.bluemoonmexicancafe.com to find the nearest location. Blue Moon Mexican Cafés are located in Englewood, Woodcliff Lake, Wyckoff and Bronxville, New York.